POTTERS BAR, United KingdomIn-demand FOH sound engineer John Delf has spent the past few years working with a succession of leading artists, ranging from Plan B to The Script and The Feeling — while maintaining his own Edge recording studios in Manchester. During that time he was never been far from HARMAN's Soundcraft Vi platform as his digital console of choice. But back in 2012, Delf also added another rising band to his portfolio when he joined Australian band 5 Seconds of Summer as FOH engineer and tour manager, as they embarked on a 2-year arena and stadium world tour supporting One Direction. In just under two years, the band played live in front of over four million people. In between, the band undertook their own theatre headline tours, before this year graduating to a sold-out 70 date headline arena tour. For the theatre dates John was able to have his console of choice so opted for the Soundcraft Vi4 with a Soundcraft Realtime Rack. But on this latest arena tour he has moved up to Soundcraft's next generation technology. "I am using a Vi3000 for UK and Europe, a Vi6 in Australia — and we are hoping for a Vi7000 for the USA leg," he reports, "all with the Realtime Rack." 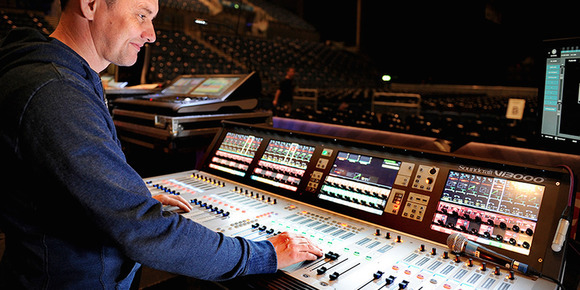 The inventory has been provided by Liverpool-based Adlib, sold through Soundcraft's UK distributor, Sound Technology. "Adlib have the world's best tech for setting this system up in Tony Szabo," praises the sound engineer. "Every day the system sounded amazing, and combined with the Vi3000 and UAD [Universal Audio] plugins I got exactly the results I was after." In his quest to keep abreast of new gear John Delf first heard about the Vi3000 via press articles and Soundcraft's social media. "I had previously used the Realtime Rack and loved the results I got from it; it's this combination that sold me on the new Vi range," he admits. 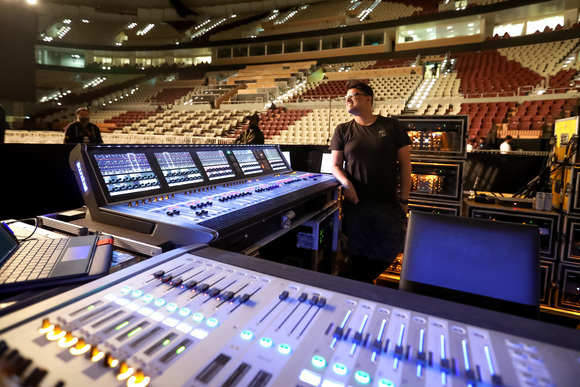 John's first hands-on experience of the desk came at production rehearsals in Lisbon — where the trademark Soundcraft layout was immediately apparent. "We specced the desk with two MADI cards and a Dante card," he said. "We use the Dante to multitrack the whole show every night and the MADI to run the UAD Realtime rack. Both the recording and the UAD are run from a Mac Mini installed in the flight case in a very slick package put together by Adlib, with a touch screen monitor mounted on the side. 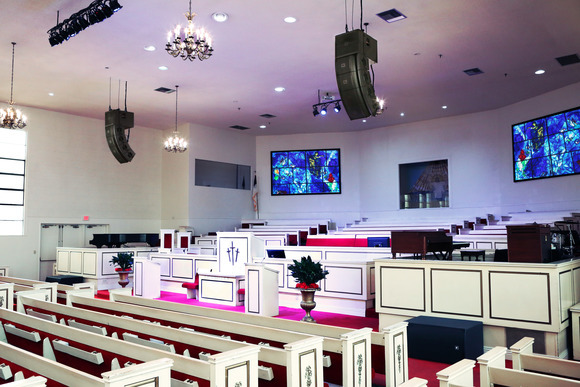 "Using the multitrack from the previous night's show I am able to do a virtual soundcheck the next day without the need for the band to be onstage — so by the time they arrive the sound is already where I need it to be." John Delf has previously combined his sound engineering duties with that of tour manager, and it was his twin skill set that landed him the job with 5SOS; however, now his role is sole FOH mixer. 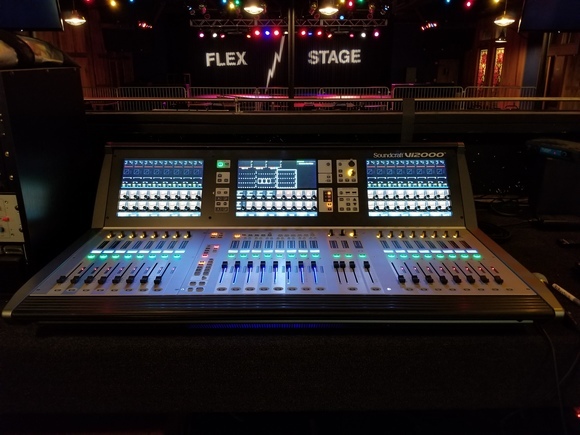 "I have been mixing sound for nearly 25 years and I have also been tour managing for almost 20 years so find it quite easy to fit into both of these roles — although I have to say mixing sound is my real passion. And I love mixing this band! They are such good players and they can sing incredibly well whilst running around the stage like maniacs. Every show is sold out and the crowd goes crazy — why would anyone not like doing that?" "As for the Vi3000, I absolutely love it, to the point that I am even considering buying one myself. Everything that I need to do for this show is possible with the Vi3000 and it makes everything sound so warm and punchy. "The mixes sound a lot sweeter and feel more controlled and I am amazed at how powerful the desk is in such a small footprint. It is very reminiscent of the Vi4 but in an improved format. The graphics are sharper and the touch screens seem more responsive. The inbuilt compressors feel smoother and the high pass filter feels more distinct. "One thing I love about the Vi range," he continues, "is that all the information you need is in front of you — not hidden under loads of layers. Having the four screens means I can see at a glance what settings I have for each channel without having to press several buttons to get to that information. The FaderGlow also means you never get lost in knowing which page you are on. I especially love the fact that you can bring the graphic up across all the faders — they glow a comforting red so you know exactly what page you are on. "In fact the screens generally seem brighter with better contrast and are more responsive to touch. The whole package seems more compact and efficient and workflow is faster." He also praises the other members of the touring sound crew, monitor engineer Ben Booker, Mark Johnson and Sam Proctor. "So we were rather spoilt," he says. 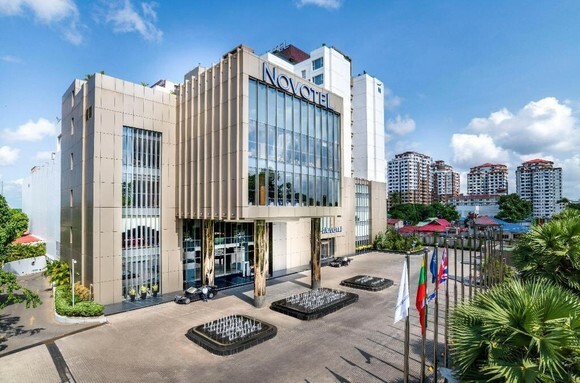 "I couldn't have asked for better service. Every time I use an Adlib PA I come away extremely happy — apart from having the most highly trained crews, all the gear is in exceptional condition." And this satisfaction extends to Soundcraft's next generation Vi consoles, which Adlib have been quick to espouse. "I would highly recommend the Vi range," he says in conclusion. "I think they are some of the best sounding digital desks available and with the UAD Realtime Rack they make an unbeatable combination of flexibility and sonic excellence."